A visual love letter to the Memphis music scene – served up in a hefty, oversized book that's overflowing with beautiful photographs, and a bit of commentary from the musicians themselves! The largest part of the book is contemporary portraits of musical greats from the 50s onward – with a very strong focus on soul and blues musicians from the glory days – but there's also some beautiful shots of instruments, musical spaces, and other features of the landscape – artfully interspersed with the portraits, which then also include signatures and notes from the artists too. 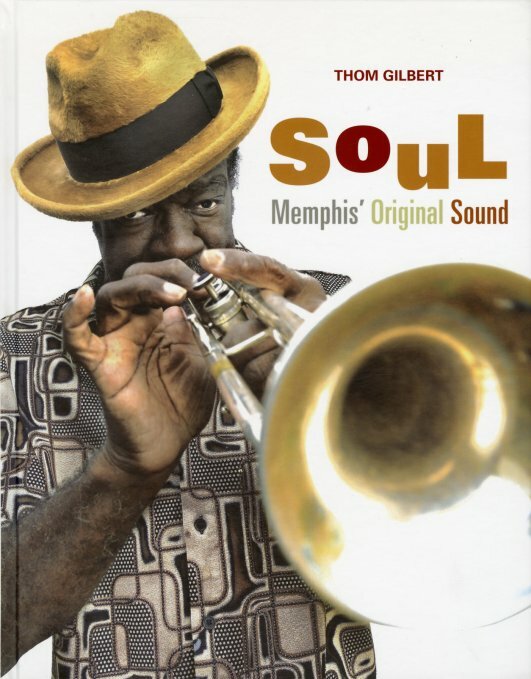 The book features well over 100 musical giants who made Memphis great – a short list of which includes Carla Thomas, Ike Turner, BB King, The Emotions, Chips Moman, Bettye Crutcher, The Mad Lads, William Bell, and countless others. Book is 255 pages, oversize, hardcover, and full color. © 1996-2019, Dusty Groove, Inc.